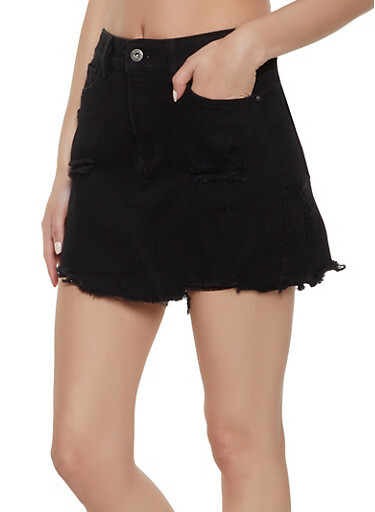 is this a stretch skirt? BEST ANSWER: It will have some stretch. There is 2% Spandex. The materials are 98% Cotton and 2% Spandex.